Join us for an intimate tour of Lake Street restaurants on Thursday, September 20! Get to know local business owners, eat delicious food, and learn a few secret ingredients. Join us for an intimate tour of Lake Street restaurants on Thursday, September 20 from 5 – 8 p.m. Get to know local business owners, eat delicious food, and learn a few secret ingredients. Available tour times: 5:30-7:00pm, 6:00-7:30pm, 6:30-8:00pm. Each tour has a maximum of 10 participants to ensure an intimate experience for participants and to make it easier to visit small businesses. The tour will begin in Plaza Mexico (417 E Lake Street), an indoor marketplace. Get your tickets and more information here: Love East Lake: Food Tours. This event is part of Love East Lake, a new initiative to drive community participation that supports a healthy, vibrant and safe East Lake Street corridor. 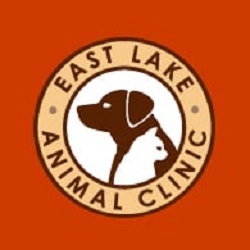 East Lake Animal Clinic is a veterinary hospital. It offers a wide range of quality services for cats and dogs. They make sure your beloved pet enjoys a long and healthy life. September 14 | ​Kitchen in the Market’s: Cooking the Market! 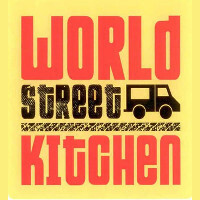 World Street Kitchen is the year-round neighborhood restaurant featuring flavors from across the globe plus sweets and cocktails in one friendly spot. Plans for new Uptown Planned Parenthood revealed. Star Tribune. King family takes Lola’s from snow cones to lakeside café. MN Spokesman-Recorder. Need a new ride? Check out the 3 best bike shops in Minneapolis. Hoodline. Mama Sheila’s now quietly serving up soul food excellence in south Minneapolis. City Pages. 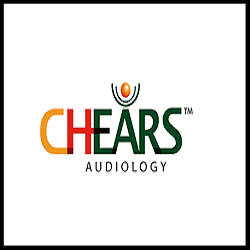 Chears Audiology is a community-focused private audiology practice which focuses on hearing health care. Such therapies include dispensing hearing aids, hearing devices, noise protection and prevention of further hearing loss. Visit Lake Street is an initiative of the Lake Street Council. Our goal is to promote Lake Street as a vibrant destination for visitors and residents alike. Copyright © 2018 Lake Street Council, All rights reserved. You are a partner and/or supporter of the Lake Street Council.